Come visit us at our dental office in Arlington, Pantego, or Grand Prairie, TX and you’ll see for yourself how comfortable and rewarding the dental experience can be. Our staff is always available to assist you with any questions or concerns you may have. 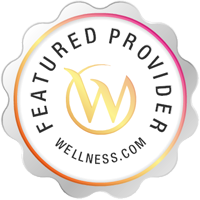 We specialize in general, cosmetic, implant, and orthodontic procedures. Ask our Dentists and Hygienists about treatment options that have taken patient satisfaction and comfort to new levels, such as Invisalign, veneers, and dental implants. 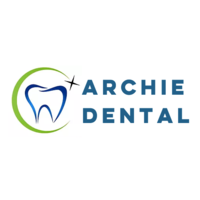 At Archie Dental, we love seeing our patients smile as their dreams of enhancing the health and appearance of their teeth become a reality.